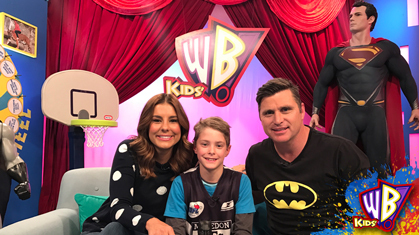 Kids’ WB has a week long special coming up! From Monday October 3 to Friday October 7, tune in to 9GO! from 4pm-5pm to see amazing kids who have displayed incred strength and heroics! Flick through this gallery to get a sneak peek! Do you think you’ve done something heroic? If you want to be featured on K-Zone’s #HEROES page in a future issue of the mag, tell us your heroic act here! Triple zero hero Callum rushed to his mother’s aid he noticed she was unusually ill. With his quick thinking, he dialled triple 0 and this action has now been credited as saving his mother’s life! 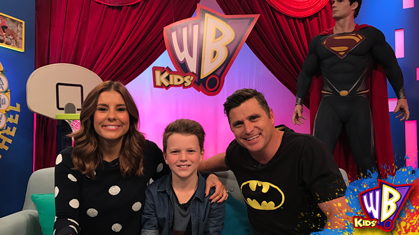 See Callum Monday October 3 on Kids’ WB! If you want to be featured on K-Zone’s #HEROES page in a future issue of the mag, tell us your heroic act here! Young Mena decided to chop her long waist length hair to raise awareness and money for the Royal Children’s Hospital who helped her brother, Ravi, with his life threatening illness. Her hair was so long, it was donated to create a wig for other children undergoing treatment. 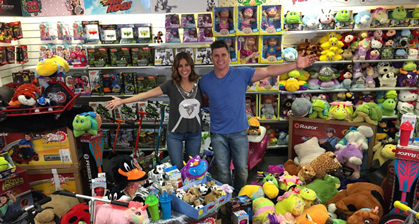 See Mena and Ravi Tuesday October 4 on Kids’ WB! After having an operation to straighten his legs, Blaise not only grew two inches taller but made his debut with the Macedon Cats under 10’s football team this year! 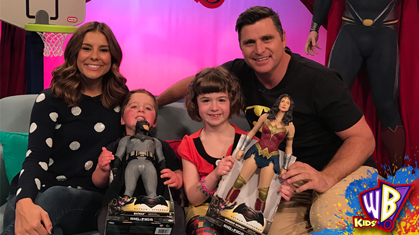 See Blaise Wednesday October 5 on Kids’ WB! Has been declared a Triple Zero Hero when she noticed smoke arising within her home and dialled triple zero immediately. Furthermore Isabella called triple zero from a phone without a sim card, educating many people who were unaware of the option to do this in an emergency. 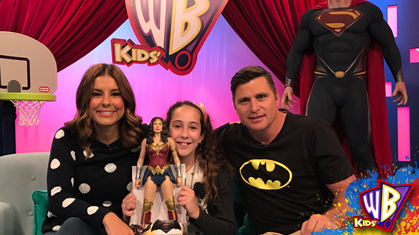 See Isabella Thursday October 6 on Kids’ WB! Luca suffered an illness but his heroic bravery got him through a tough time. With his prosthetic leg he played a season of football this year and won the under 10’s grand final! 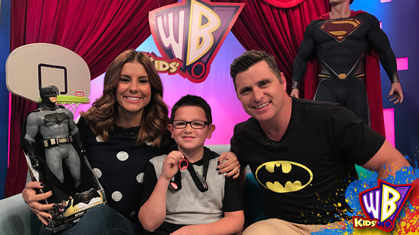 See Luca Friday October 7 on Kids’ WB! hi guys pleeeeease can I win something I have never ever won anything but I would really like to but i am a BIG fan of ooshies. Hi we love your shows so much we have never won a prize and we would like to this time. Does the magazine come with OOSHIES cause if it does can I PLEASE have it your the best!!!!!!!!!!!!!!!!!!!!!!!!!!! Which LEGO Dimensions Character Is Your Favourite?